PicsArt – Soft for Android 2018 – Free download. 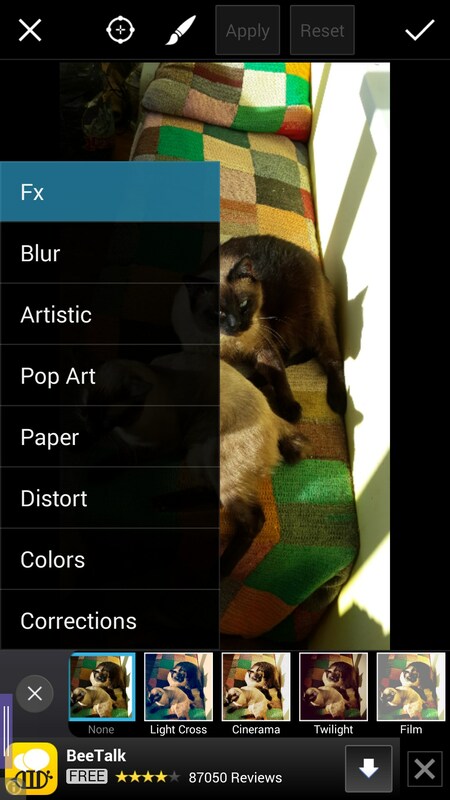 PicsArt – Interesting and bright photo editor app. PicsArt is a simple but functional photo editor and camera application for Android that lets you snap a photo or take it directly from your gallery and edit it the way you want. 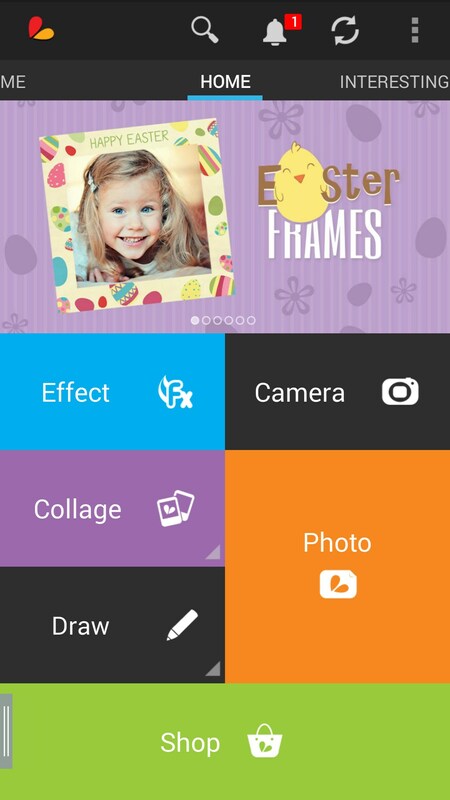 The app features a bright design, convenient interface, and provides you improved functionality in terms of photo editing. 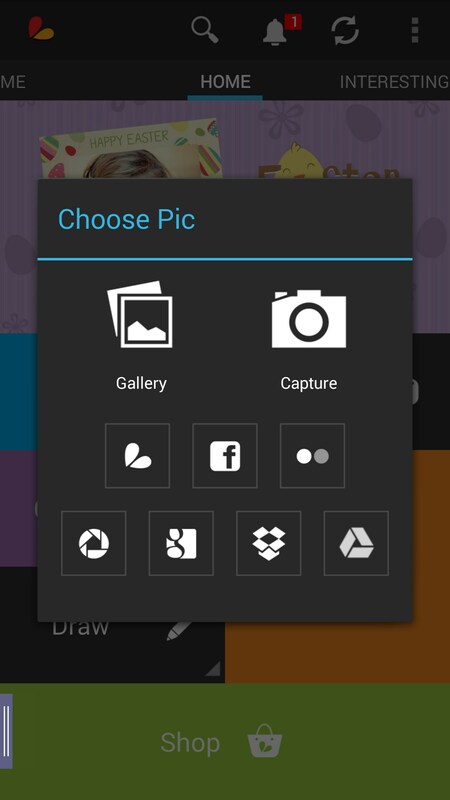 The app main menu will let you snap a photo or take a picture from your gallery and manage it, add effects and filters to a photo, make a collage, or draw something on any image. 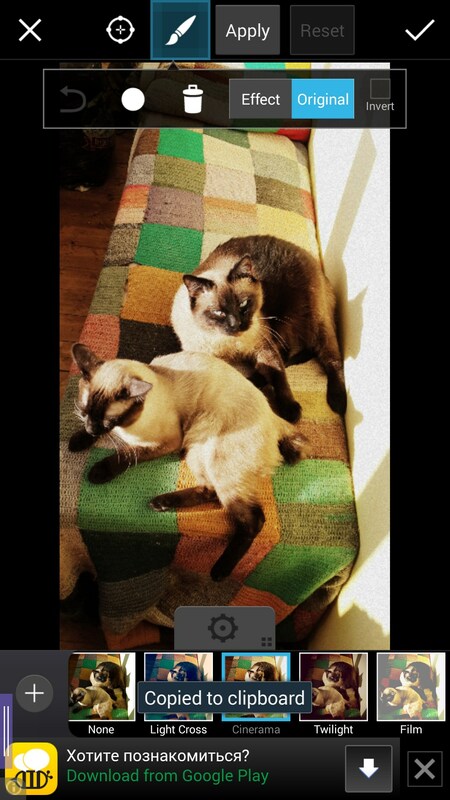 Controlling the program is really easy: just choose the photo and apply one of the many effects that this app features. 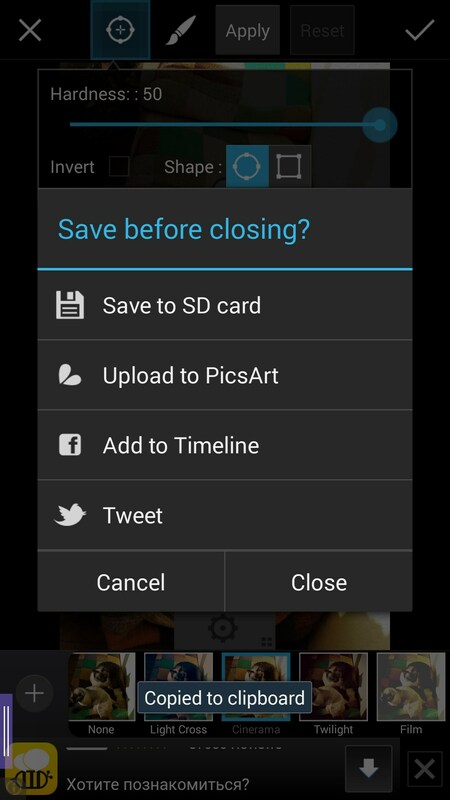 When that’s done, you will be able to save the photo to your gallery or share it with your friends using social networks. Apart from it, you will be able to upload your masterpieces to PicsArt cloud servers and keep them there, which is a more convenient and secure way of managing data. 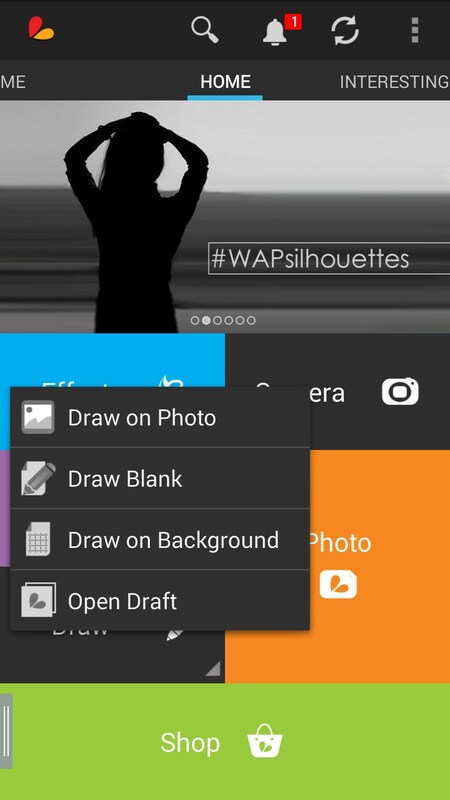 PicsArt is a great photo editor and camera application for Android devices that’s really easy to use and provides you a lot of features. 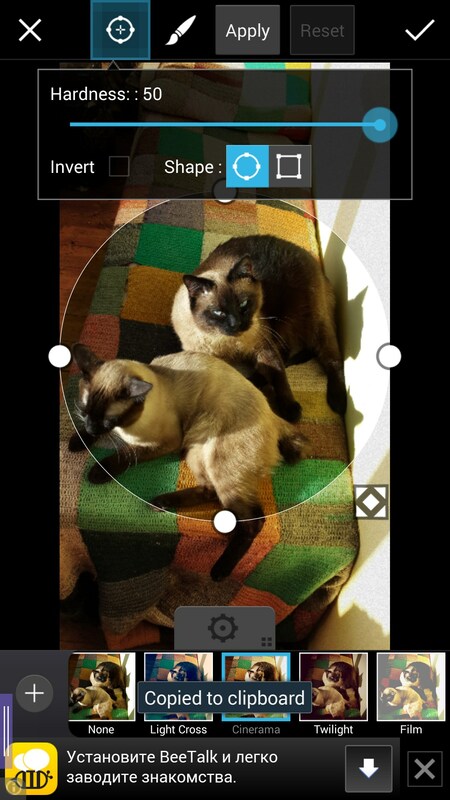 We believe that it has no significant drawbacks apart from annoying built-in ads and may become a nice replacement for your standard camera app. Will this app work on my Kindle fire HD? 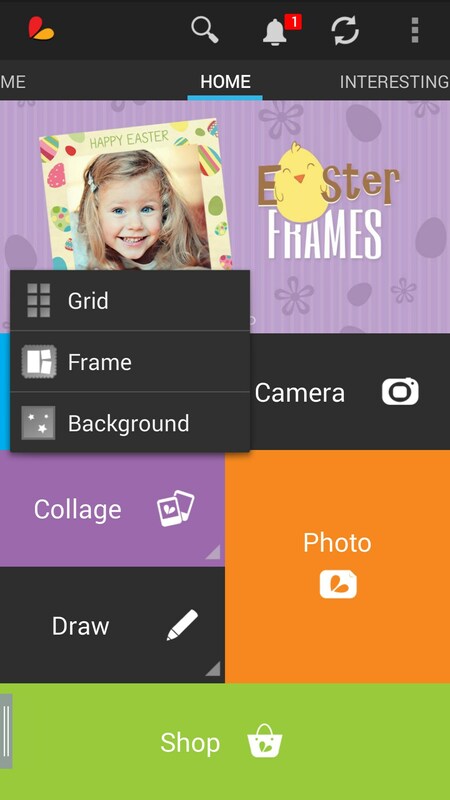 were you unable to install PicsArt on your new phone? What exactly do you mean that the Play Store does not work? Can you please be more specific about what the issue is and what device model and OS version you are using? I will need you to be a bit more specific. What exactly prevents you from downloading and installing the app? Please be as descriptive as possible and make sure to include any error messages displayed along with your device model and OS version. It said my handphone is compatible wd this app,but why i cannot download it? Your device being the ZenFone 4, am i correct? The "Free Version" link provided above should direct you to the appropriate page on the Play Store from where you can install it. Doing so from your PC requires that you be logged in with the same Google Account on your PC and your mobile device in order to successfully start the installation from the PC. Additionally you can scan the QR code provided above or attempt to locate the app on the Play Store app located on your device. Hello , I have the same problem as johanna. I can't download picsart either for my huawei ascend y-530. I daily used it untill I got my new phone which made me not able to dowload it. Ik heb een huawei y530 en ik kan geen picsart downloaden...Kan iemand uitlegge waarom? Ik vind het zeer jammer want ik vind het een zeer goede app. Ik heb precies hetzelfde probleem..